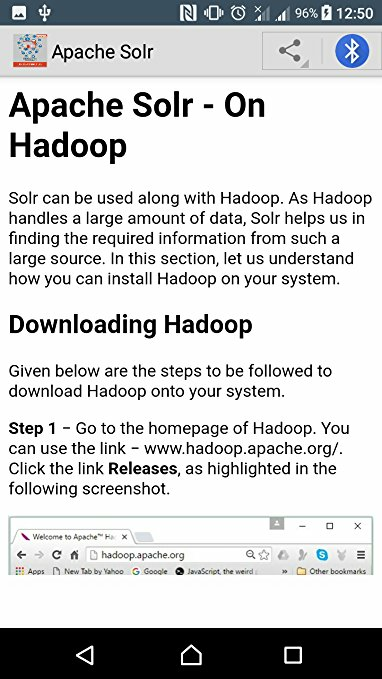 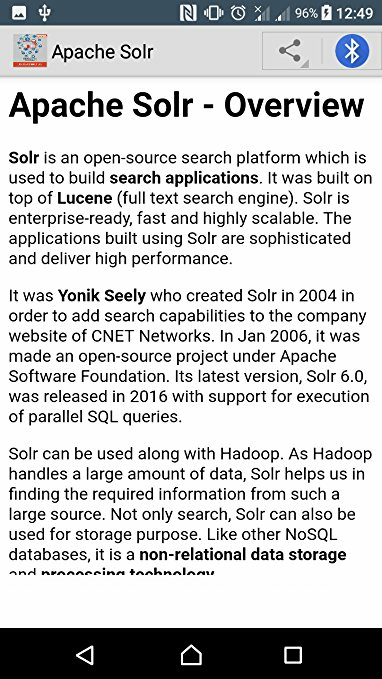 Solr is a scalable, ready to deploy, search/storage engine optimized to search large volumes of text-centric data. 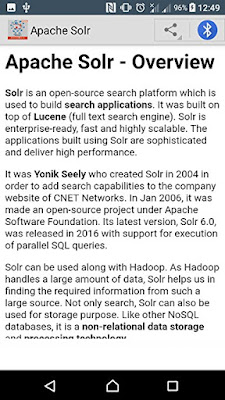 Solr is enterprise-ready, fast and highly scalable. 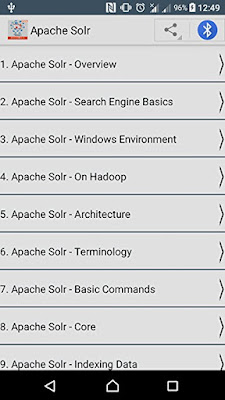 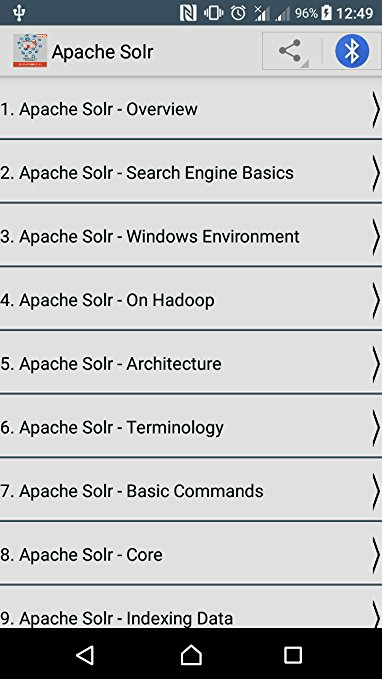 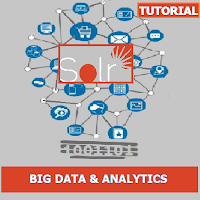 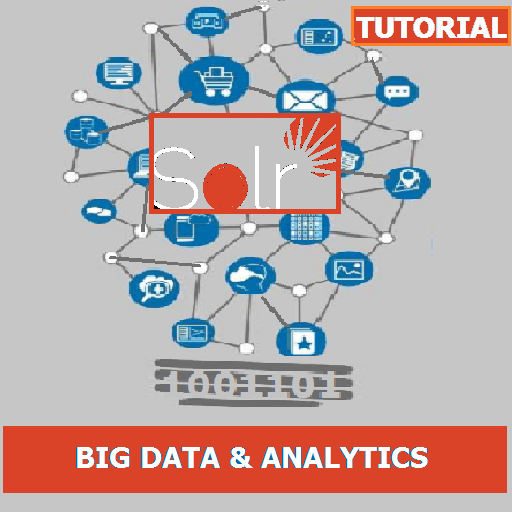 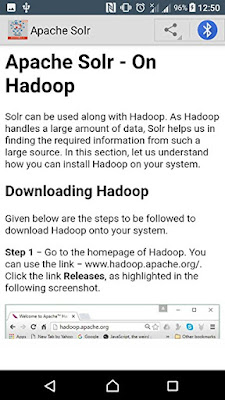 In this tutorial, we are going to learn the basics of Solr and how you can use it in practice.